When opening a restaurant, there are things you’re likely very excited about purchasing for the kitchen, including fancy appliances, cool gadgets, maybe even beautiful dishware. An exhaust fan, on the other hand, probably isn’t on this list. Although no one can blame you for struggling to get yourself too enthusiastic about a fan, it is nevertheless important that you spend some time understanding the important role they play in ensuring your kitchen functions properly and making sure you choose the right one. Here is some information to help you along the way. If you’re setting up a restaurant kitchen for the first time, or even renovating an existing kitchen, you probably know a lot about food and how to make it taste delicious. Air flow, on the other hand? This might be more unfamiliar territory. 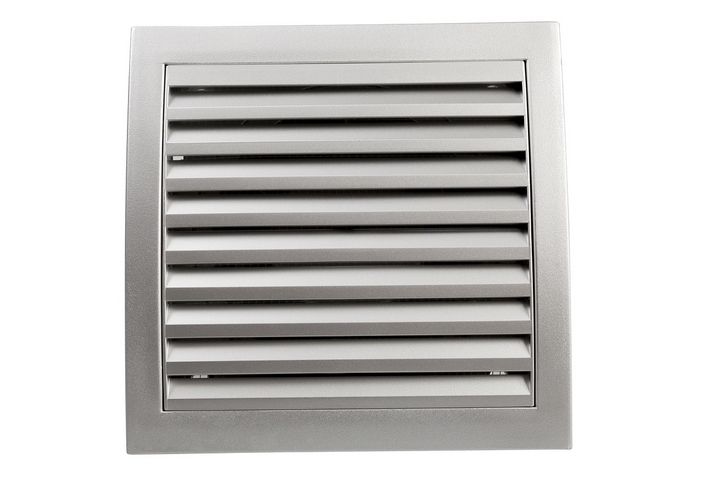 But air flow is essential to keeping your kitchen safe, efficient, and pleasant to work in. 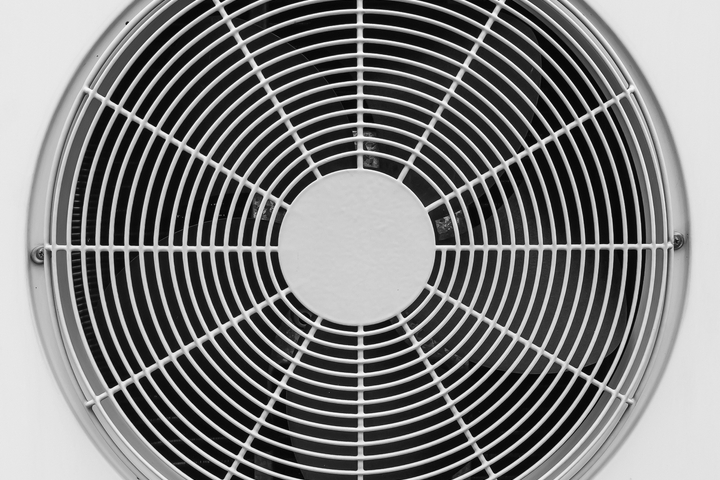 Here is a breakdown of how air flow works its magic to keep your kitchen running smoothly. Fire suppression is going to be chief among the reasons you require a high-quality exhaust fan in your restaurant. 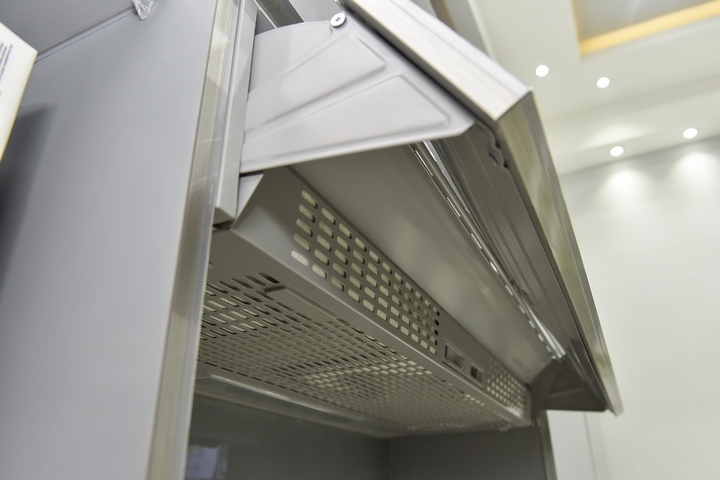 If you are using any cooking appliances that produce smoke and grease, then in order to be up to par with building codes, you’ll be required to choose a commercial kitchen exhaust fan with a fire suppression system. In addition to just meeting building codes, the reason you need to eliminate smoke from the air is also for the health and safety of your kitchen staff. If people can’t see what they are doing, it’s not going to be a very effective kitchen. And don’t forget that the buildup of smoke will eventually find its way out of the kitchen and end up pushing away customers. A good restaurant exhaust fan will also remove excess heat and ensure that there is a safe working temperature in the kitchen at all times. No doubt that during the rush things are going to heat up a bit, but you need to guarantee that no one is going to be passing out because the temperature of the kitchen has become unbearable. 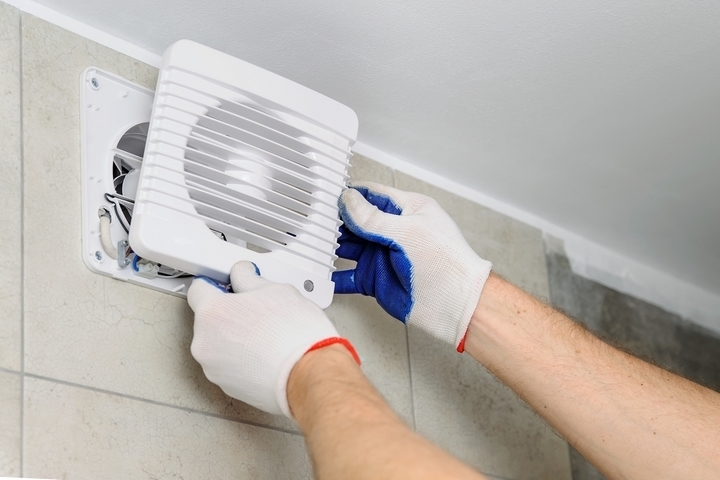 Restaurant exhaust fans also do a lot for removing grease and preventing its accumulation. This is critical for both fire prevention and for the cleanliness of the environment. 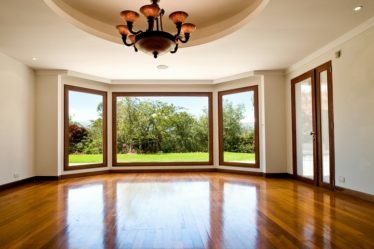 Inevitably, grease that is not removed by a fan will end up settling on surfaces throughout the space, making post-shift cleanup a nightmare. 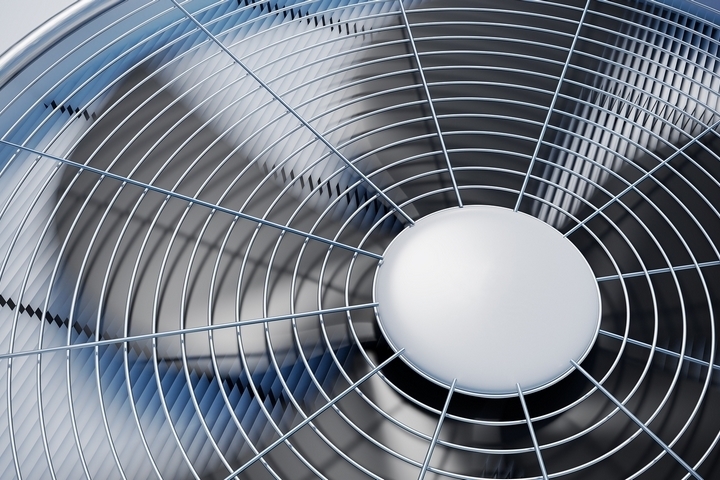 Odor control is another important function of your commercial kitchen exhaust fan. It is critical that you keep kitchen odors from spreading throughout your restaurant. Despite how delicious the smells might be to you, if a customer gets a strong whiff of onions while they are about to dig into their dessert, they will not be remembering your establishment for the reasons you’d like them to. 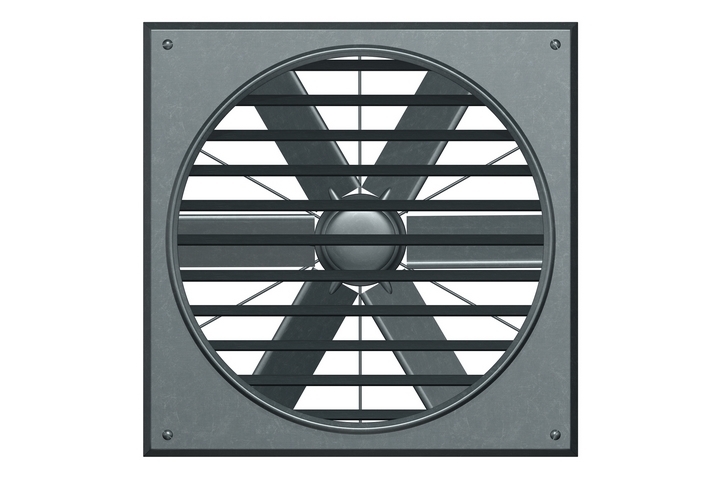 Now that you understand how important restaurant exhaust fans are, here are some tips for buying. You’re definitely going to want to consider the exhaust rate, which depends on the heat, smoke and grease produced by the cooking appliances you’re using, as well as the type of foods you are working with. If you’re cooking lots of fatty food, you’ll need a higher exhaust rate. 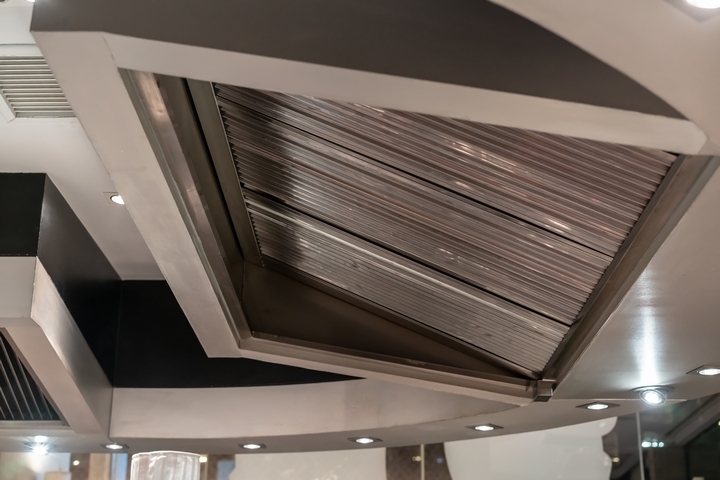 Also keep in mind that the size and shape of your ducting to the outside, the length of your ducting runs, as well as the number and direction of bends that are needed, all have a huge impact on the effectiveness of your commercial kitchen exhaust fan. Your best bet is to talk to an expert and make sure you get the right model for the kitchen setup you’ll be working with.